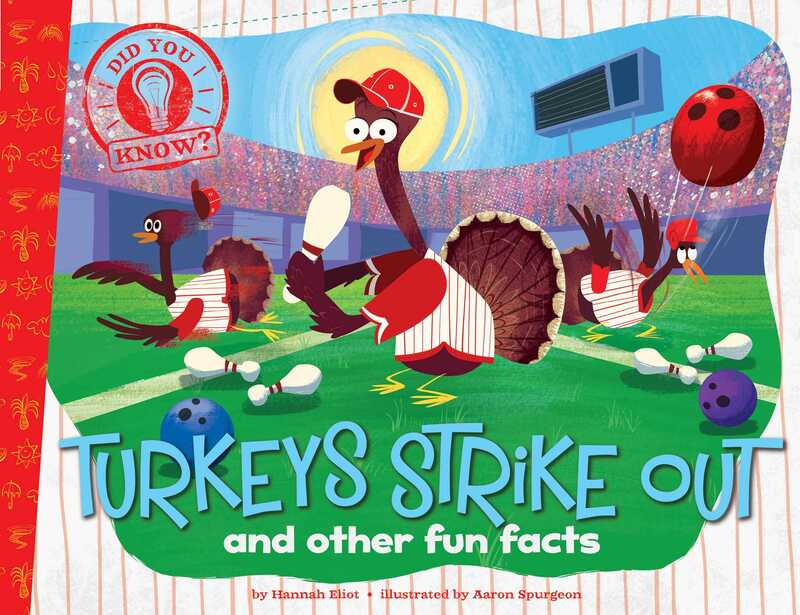 You won’t strike out with this book full of fun facts about baseball, soccer games, football fields, and more! Did you know that the most popular sport in the world is soccer? How about that if you are 7 feet tall or taller you have a 17% chance of playing in the NBA? Or that, in bowling, a “turkey” is when you get three strikes? Filled with tons of cool facts about sports, plus colorful, humorous illustrations, this book is sure to be a home run.